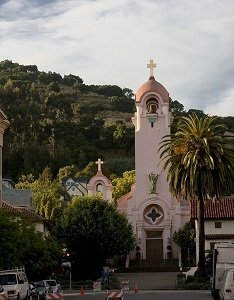 Planning a move to or from Marin? Magic Movers is THE choice for a cost-effective, hassle-free and reliable moving service that is the number 1 trusted leader in home and office relocation. 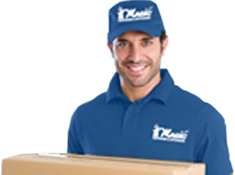 Our Marin moving and packing team is experienced, well-trained and are equipped to manage any household moving job. We can move you from one end of Marin to the other, across the US or even across the world. Call us now at (877) 246-2442. Local: (925) 943-2123 to talk to one of our moving consultants to get your FREE moving estimate or send us a request online. Let us help you prepare for your moving day! Moving to Marin? Marin is conveniently located just 5 miles north of San Francisco from the Golden Gate Bridge, 1.5 miles northwest of downtown Sausalito and is currently the most diverse community in Marin County. Jack Kerouac stayed in Marin City and nearby Mill Valley during his travels in the 1940s and 1950s, and in his novel On the Road he combined the two cities’ names into “Mill City”. We come to your Marin home or commercial location, pack your goods and take your items to our secure local storage facilities.